Our doors will complement any contemporary property. 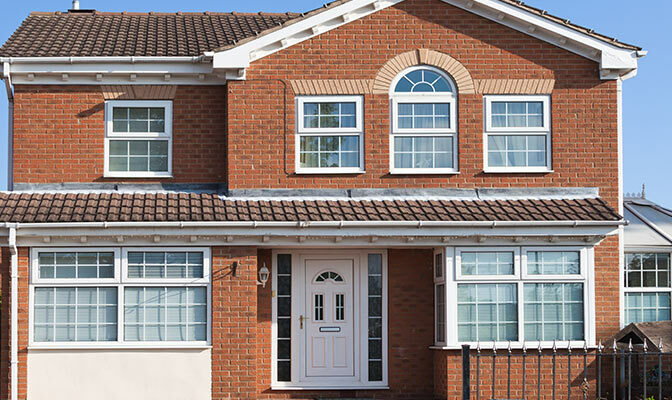 High quality Denis Windows doors are available in a wide choice of different styles, so it's easy to choose a look that's in keeping with the style of your home. All entrance doors are smart, warm, quiet, secure and highly practical. They're good-looking, warm, secure and require so little work. Our doors designed for lovers of space, light and freedom. 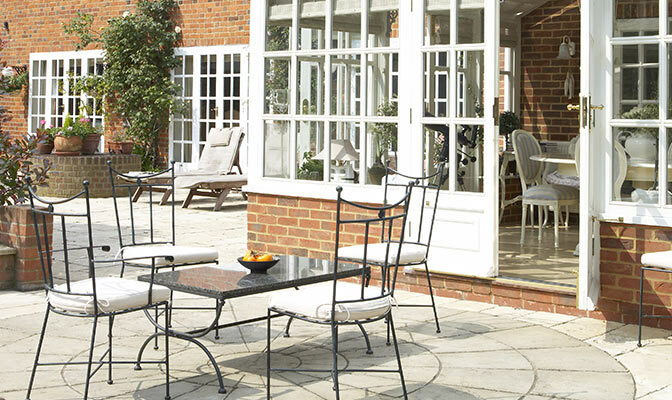 Not to mention comfort, elegance and tranquillity. All of our entrance doors are tailor-made to suit your home, manufactured to virtually any height or width you require and fitted to exacting standards. Custom built for a perfect fit, they are double glazed and fully sealed to make your home wonderfully warm and draught free for years to come. 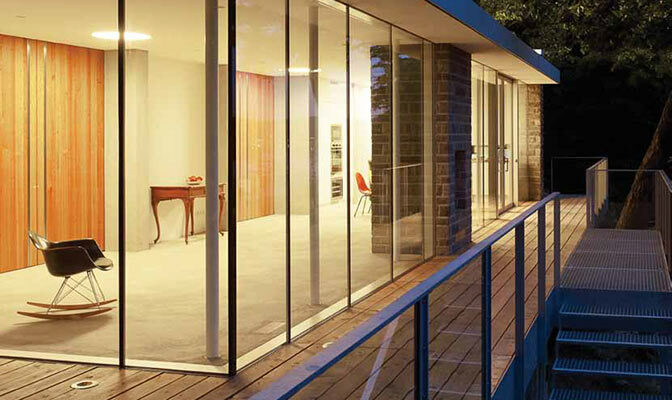 Advanced glass technology and our superior insulation also ensure that your new entrance door offers reduced noise and increased energy efficiency.